Topic: Blind Snakes and Screech Owls? Re: Blind Snakes and Screech Owls? Amazing! I especially like the black vultures and the "snake eyes" photos. Topic: A big Burmese python in Everglades National Park. Re: A big Burmese python in Everglades National Park. Josh Holbrook wrote: what will? Chiming in. Confirming. That's all I've got. Congratulations. We're all happy for you! That tortoise does not look at all impressed. 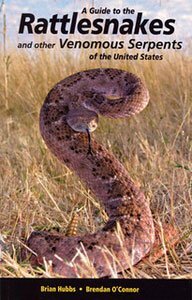 Topic: Rattlesnake protective gear, thoughts and opinions? 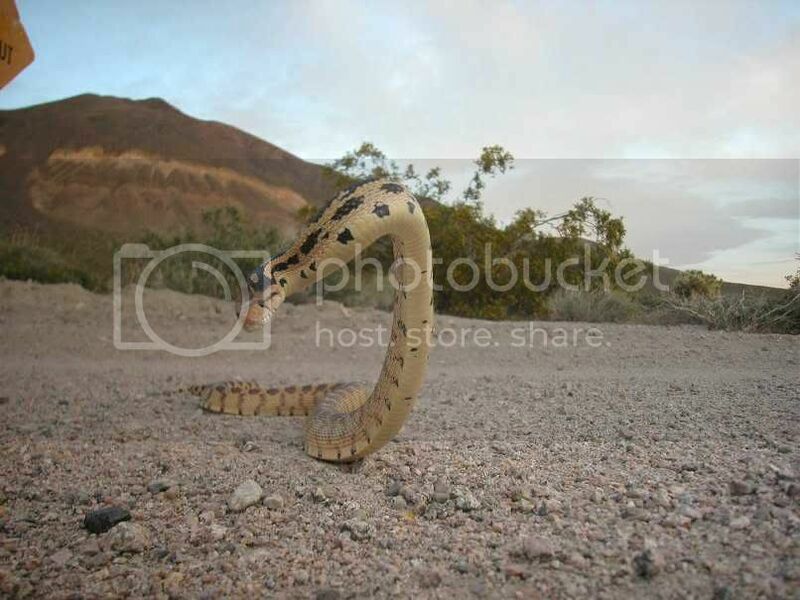 Re: Rattlesnake protective gear, thoughts and opinions? I need a "like" button for Chrish's comment above. Spot on. Topic: So...what's become of Wild Recons' Donald Schultz...? Re: So...what's become of Wild Recons' Donald Schultz...? Great start guys and gals. I need a picture of a box turtle being lifted and carried across the road, but I'm too lazy to search my archives. "Look at meeeeeee! Weeeeeee! I'm flying. It's a bird, it's a plane, it's Super Box." I found this guy during a night hike on my property near Terlingua Creek. Topic: Box Turtles..... To relocate or not to relocate???????? Re: Box Turtles..... To relocate or not to relocate???????? LOL. My sons want one. Topic: Does this bite look real? "Bear Grylls's Producer"
Re: Does this bite look real? "Bear Grylls's Producer"
WW** wrote: If it's real, I am sure all will come out eventually. Yep. The victim was supposedly a shock television producer. If real, I'd bet money that it is all caught on tape and will become public as soon as they edit it, hype it, and find a buyer. Topic: I Diddnt think this was possible. Re: I Diddnt think this was possible. Thanks for the update. Lots of crazy and unlikely hybrids have been produced in captivity. So ... I would not rule it out. I'll remain skeptical, but curious, until more details and photos surface. It certainly looks different, but what makes you think it is a cross? Are you able to disclose any details? Spay and neuter the burms then release them in the "cat colonies". Topic: New Lizard Discovered ???? On Mars ???? New Lizard Discovered ???? On Mars ???? Color me skeptical ... but amused. Perhaps they could slow the putrification of the bait mice by partially dehydrating them. I heard about this years ago. I thought they had already done it with limited success. Topic: Look what I found !!! Re: Look what I found !!! Hubbs, was that rubber gator sighting on Waldo's Pond? Sorry. Hope I didn't offend the OP. Perhaps THIS would be better"
Look what I found !!! How closely related are Common Boas and Puerto Rican Boas? How likely are they to interbreed? Did the discoloration persist? Or was it hare today goon tomorrow? Ratsnakes aren't the only ones. I'm rooting for Global Warming. It is too damn cold here in SW Texas. Looks like something has been hopping through the forest and bopping them on the head. Chris Smith wrote: I'm told it is localized to a single wetland (so far). This seems to support my violent bunny hypothesis. I blame a misbehaving rabbit. My sons spotted this 40' Waldo in the snow. I do love that flag. I just regret that it has been co-opted by the Tea-Party. If you support the Tea-Party, let it fly. If not, be prepared that many may see it and assume you are a Tea-Partier. gbin wrote: Forget FR, I must be Professor Chaos!!! I thought you were the Lorax. Where's Gerry?